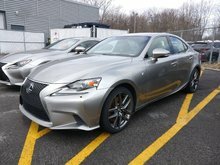 Financing rate starting at 1.9%! 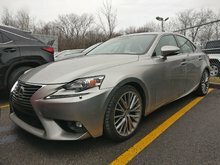 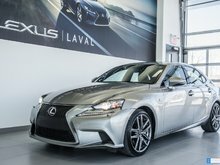 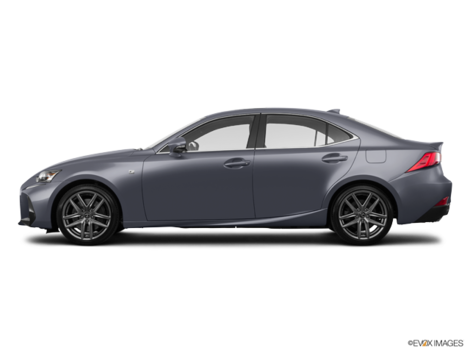 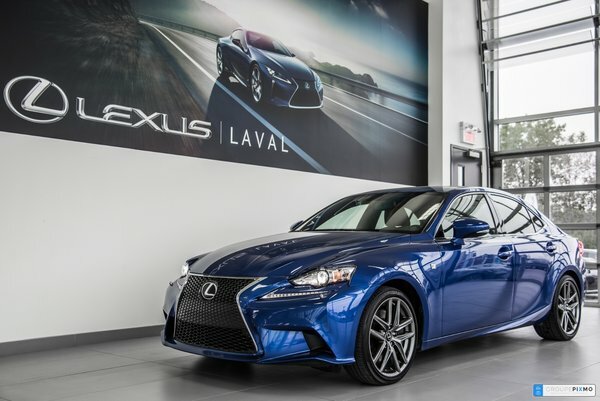 Lexus warranty until June 16, 2020/110000 km. 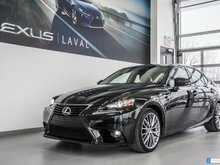 Navigation - rear view camera - seats and heating vollant - sunroof - A/C two-zone - leather.